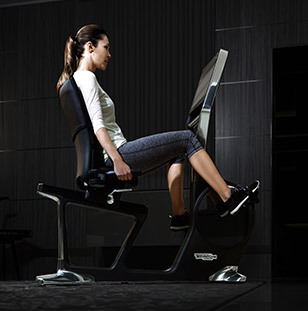 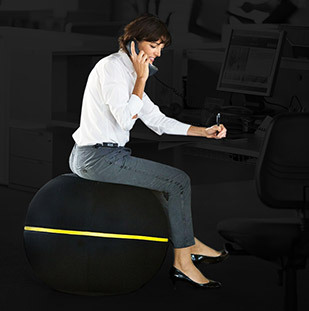 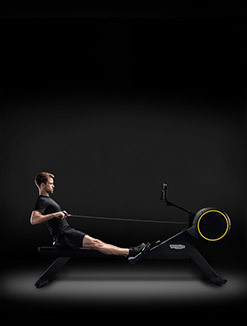 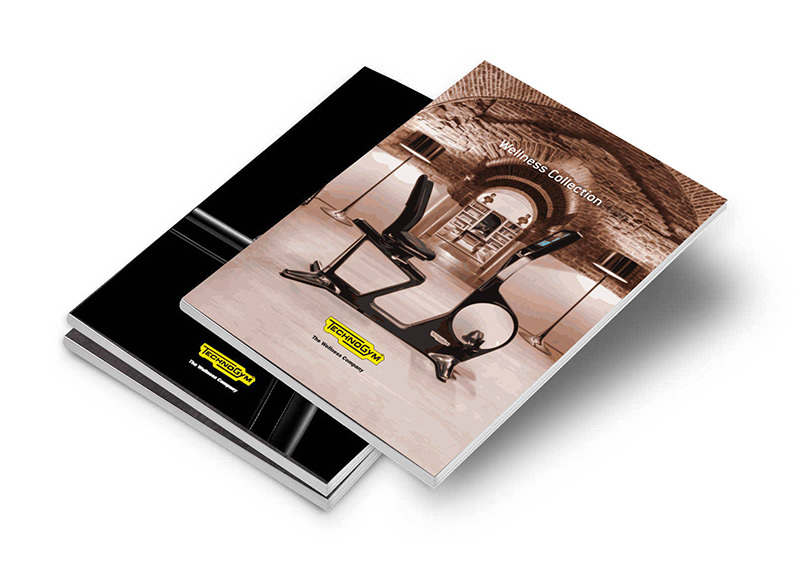 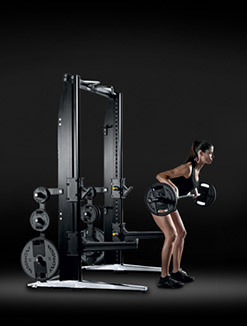 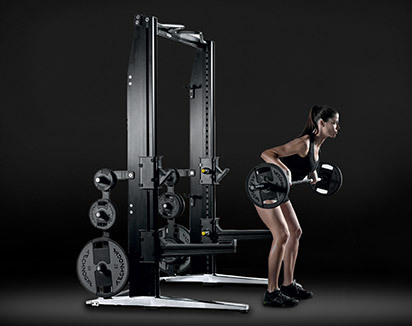 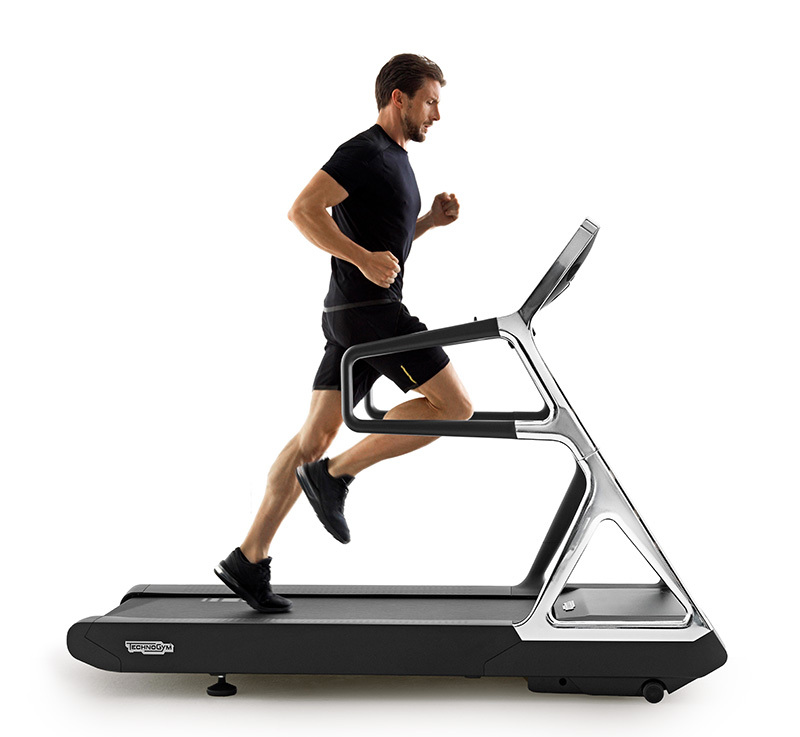 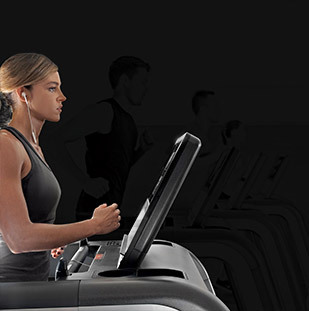 In addition to Skillmill Go there are two other versions of Skillmill. 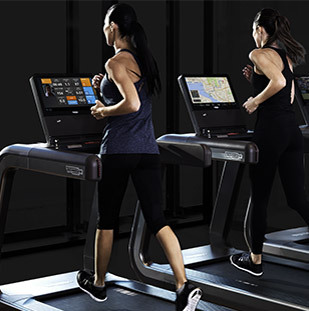 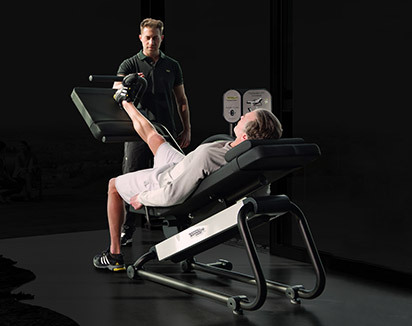 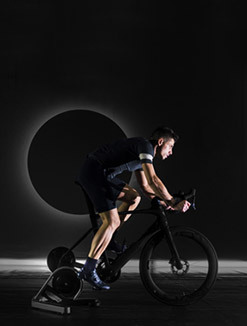 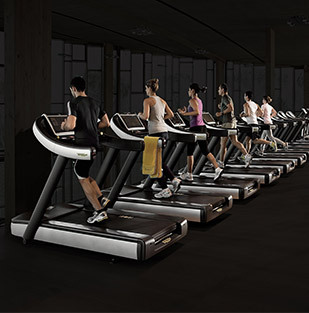 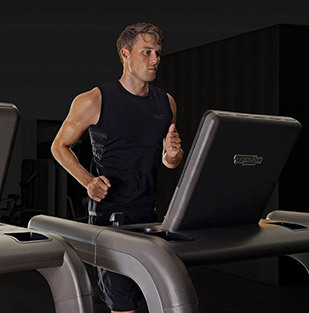 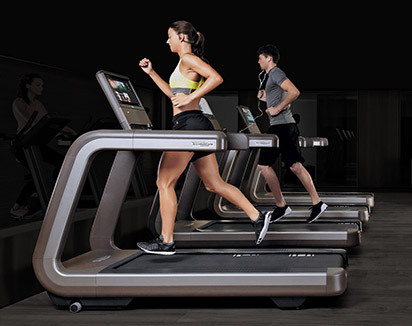 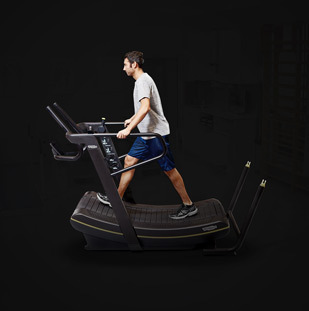 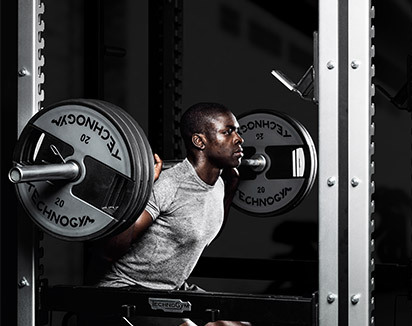 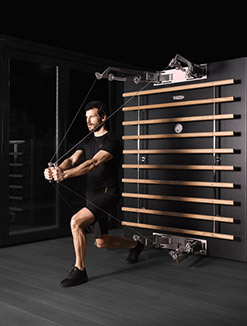 With Skillmill Connect, the user can enjoy a fully connected workout, storing personal results thanks to the mywellness® open source cloud platform. 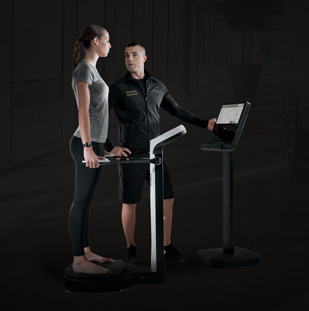 While training by checking physiological parameters and training data in real time is possible thanks to the Skillmill Console. 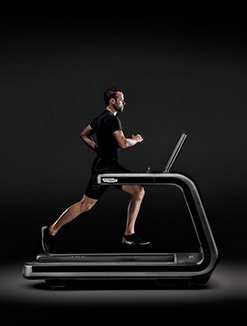 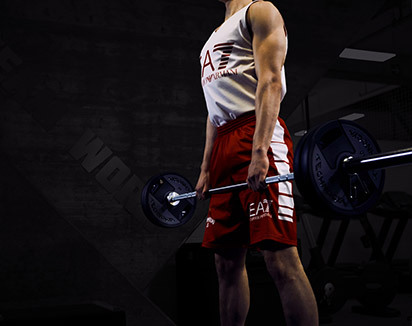 Want to know why SKILLMILL™ GO gives you the best training experience?